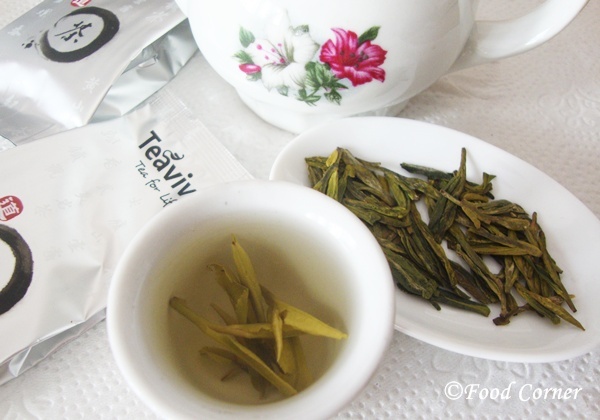 Teavivre Organic Dragon Well Long Jing Green Tea is an excellent Green Tea. The leaves are with two or three buds showing its high quality. I loved watching the movement of the leaves while brewing. I could steep this tea for several times. The taste was rich and I didn’t find any bitterness. 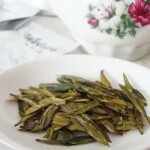 The leaves are with good aroma good enough to attract any tea lover. 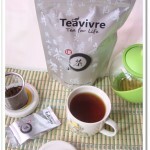 In my sample, I found all the characteristics of this quality tea as mentioned in Teavivre product details. 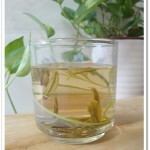 The tea should be picked as one bud and two leaves or three leaves in order to reach the standard. 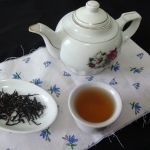 Tea workers also have excellent skills, which help keep the natural features of fresh tea leaves. 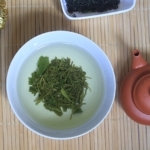 Combined with the advantages of organic tea and high grade tea, this dragon well long jing tea is suitable for tea lovers of organic tea as well as dragon well green tea. 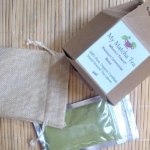 Check Teavivre For more details about this tea. I want to rate this tea as excellent! 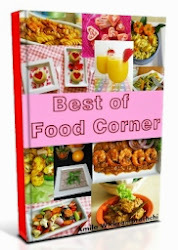 Also they have offers & gifts during this festive season to add more joy for your selection of Tea. 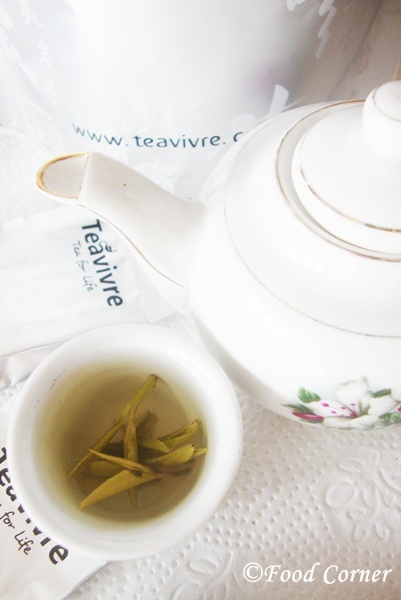 Disclosure: I was provided with the products of above by Teavivre. However all comments, ideas, and opinions are my own true opinions. I don’t really drink much tea, but I love this tea pot! haha. It reminds me of tea parties when I was little! 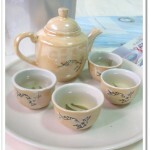 haha even I love these little tea pots…. 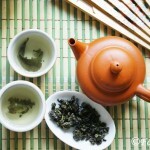 I am not fond of tea, but like green tea very much. 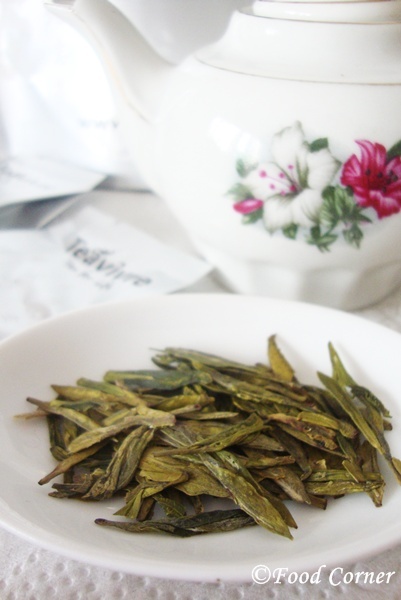 These tea leaves are really very long…. Whoa..that’s a long name for a tea. Should be interesting to try it. This is totally new to me…sounds interesting. 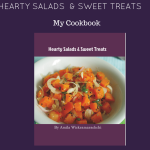 For technical reasons, I’m no longer posting at http://akshaypatrerecipes.blogspot.in. 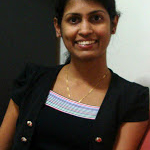 Happy to follow you. I hope you’ll follow me back.